Updated Thursday April 12, 2018 by Christopher Kowalski. The board of directors is already busy preparing and planning for the 2018 season. Parents will be pleased to see a number of new cheer uniforms, helmets and shoulder pads this year. 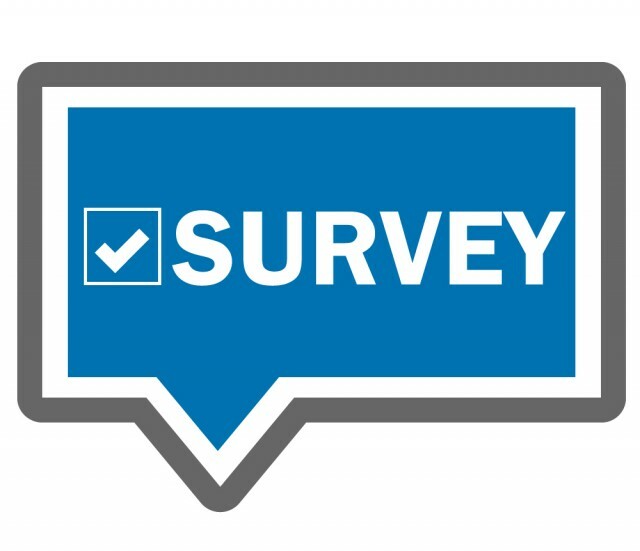 As we continue to try and improve the experience for both players and parents, we would appreciate your feedback with a brief survey.